Sindre Stoten was awarded the ICEF International Student of the Year for his contribution to the College and chiropractic research. Originally from Norway, Sindre was recognised for his work in recruitment, mentorship and student engagement. 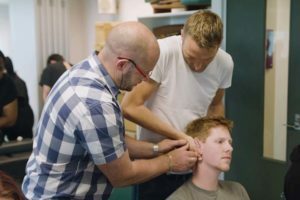 He is one of the event organisers for Run for Research, an event that sees students run the 77km Hillary Trail raising money for chiropractic research. Melanie Freiwald was highly commended as the Cengage Domestic Student of the Year. She was recognised for her contribution to the World Congress of Chiropractic Students and chiropractic research. Earlier this year, Melanie was also awarded the Mackay Scholarship by the New Zealand Chiropractors’ Association and in 2016, she received the International Federation of Chiropractors and Organisations Leadership Scholarship for outstanding portrayal of leadership. 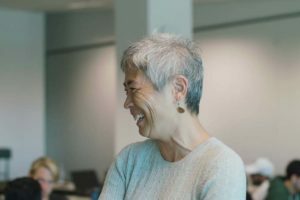 Jan Colvin, Recruitment and Admissions Manager was awarded the Cengage Support Person of the Year for her commitment to NZCC students. Her work supporting international students was a special mention as well as her commitment to excellence and helping others. Dr Matthew Sherson was recognised for his work introducing a digital assessment system. He won the MYOB Award for Innovative Use of Technology. Moving from a paper based assessment system to digital, a first in chiropractic education, Dr Sherson says it has increased congruency between classroom learning and the application of skills in the chiropractic centre where students care for public patients. The awards are designed to showcase the achievement of the private tertiary education sector and are led by ITENZ with guidance from The Quality Commission. 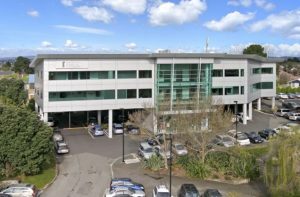 The New Zealand College of Chiropractic is based in Mt Wellington, Auckland. Students complete a five-year degree and are able to practice chiropractic globally.